"Allure" magazine just released its annual Best of Beauty list. We talked to editor Michelle Lee about how carefully curated each product is. And we chose our own faves from the stellar offerings. 1. Dior Rouge Dior Lipstick in Rose Baiser. Natalie Portman wore it to the Toronto premiere of her Oscar contender "Jackie." It's gorgeous. It's perfect. 2. Tata Harper's Purifying Mask. Because it works. Because it smells heavenly. And because you can recognize every ingredient in it. 3. The ghd White Platinum Professional Styler, because if it's good enough for Mrs. Kim Kardashian West for the VMAs red carpet, then -- yes, count us in. 4. Tom Ford can do no wrong. Repeat: Tom Ford can do no wrong. He just killed in Venice with "Nocturnal Animals." 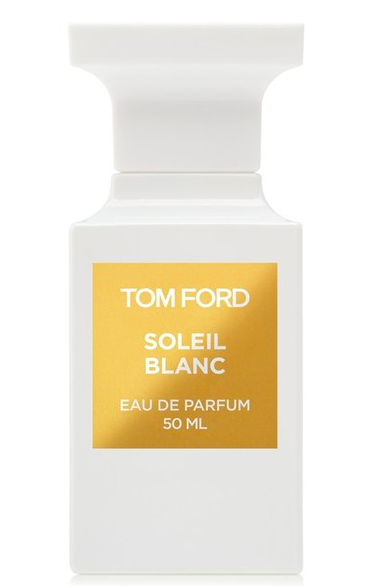 And we can't get enough of his Tom Ford Soleil Blanc. 5. Elizabeth Arden Grand Entrance Mascara in Stunning Black works. Need proof? Look at Kaley Cuoco at the SAG awards. Are her eyes poppin' or what?